This blog is the space where Alexandros Tsakos (along with occasional guest authors!) publish views and news from the world of Sudan Archaeology and Nubian Studies with a special focus on Medieval Nubia, the period between ca. the 5th and the 15th centuries CE. Henriette Hafsaas wrote occasional entries in this blog from its beginning and until January 2016. All the posts reflect the opinions of the individual authors and in no way reflect upon the opinions of other authors in the blog or persons and institutions the authors are affiliated with. …fieldwork on Sai Island has not and will not be resumed before ??? 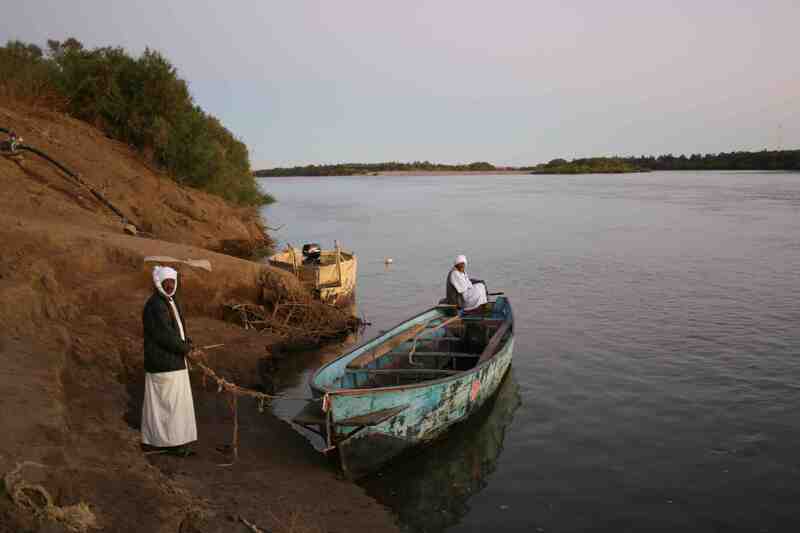 Nevertheless, the blog keeps its name because Alexandros’ understanding of things Nubian has been informed significantly by the experience of working on Sai Island. For the opportunity we are grateful to the Sai Island Archaeological Mission, University Charles-de-Gaulle – Lille 3, France, and the National Corporation of Antiquities and Museums, Sudan.